The Nyasa Partnership - Recognition! Home/Coaching, Mentoring, Professional Recognition, Training and Facilitation/Recognition! It wasn’t until early in February, 2017 that I sat down and started to catch-up with my emails, mail, and action lists. I found the award … WOW! A few days later I was working with a client and we were talking about RECOGNITION! Obviously we were focusing on the client’s achievements and the client’s recognition of their own achievements; but as so often happens, as a mentor I put the phone down and realised that I could have been talking about myself. I had not recognised my own award. I immediately went to my emails, found all the information and put the award onto my AWARDS page on my website! What awards page though? There wasn’t one and I realised that if I do not recognise my own awards, how can I encourage others to recognise their awards, achievements, successes, etc. Recognition of our own achievements, successes, and awards is often something we are not good at. We don’t want to be seen to be bragging, we don’t want to be seen to be boasting! BUT if we don’t recognise our own achievements, our own successes, and our own awards – how are we going to know we have them? Having updated my website with the award I did something I have never done before – I posted the link onto Facebook! The responses were humbling. Then talking to a colleague, she asked if I had put it on LinkedIn and could she share it. 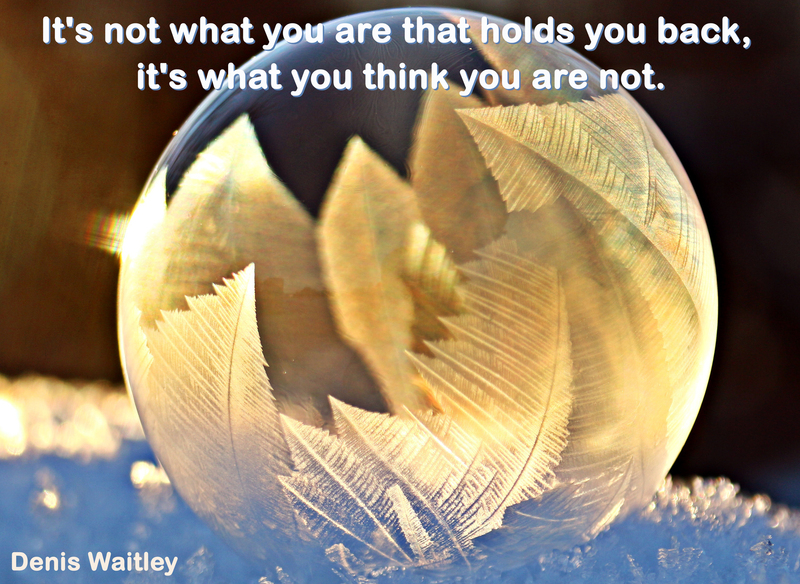 Denis Waitley talks about holding ourselves back because of what we think we are not! and he is right. We do hold ourselves back, and this episode has demonstrated to me that we should never hold ourselves back from anything! So I’m off now to CELEBRATE and RECOGNISE my AWARD! By Barbara Cormack|2018-06-21T07:17:39+00:00March 28th, 2017|Coaching, Mentoring, Professional Recognition, Training and Facilitation|Comments Off on Recognition!